James talks to Associate Professor Amanda Walker about National Safety & Quality Health Service Standards, also known as the National Standards and are a framework for ensuring that all health services across the country provide a consistent standard of safe and quality health care. Amanda Walker is a Specialist in Palliative Medicine and is also working as a Senior Clinical Advisor at the Australian Commission on Safety and Quality in Healthcare. She has worked at the NSW Clinical Excellence Commission developing programs addressing Diagnostic Error and End of Life Care, and has worked as a clinician, educator and administrator in South Western Sydney. 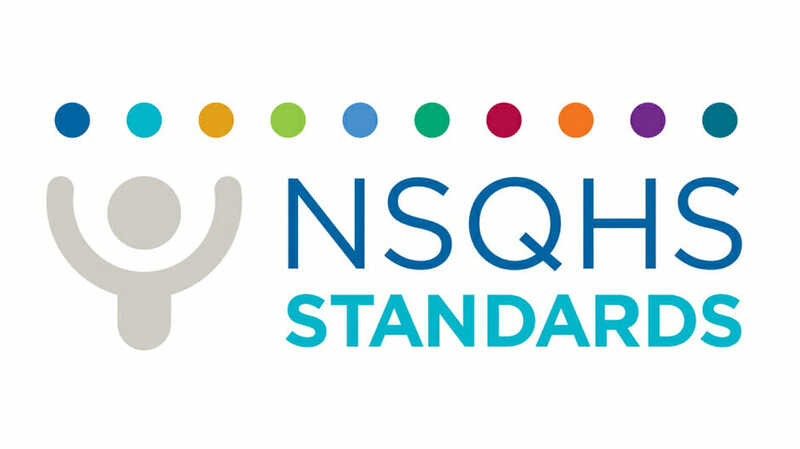 The National Safety and Quality Health Service (NSQHS) Standards, also known as the National Standards, are a framework to ensure that all health services across the country provide a consistent standard of safe and quality health care. 1. What are the National Standards? 2. How did the National Standards come about and why are they important? 3. How are the National Standards relevant to junior doctors? 5. How can junior doctors get involved with the National Standards? PLAN – what’s the issue you’re trying to address and why doesn’t it work? Think about the things that drive you nuts! Could they be done better? Then start working on it! Australian Commission on Safety and Quality in Health Care. National Safety and Quality Health Service Standards. ACSQHC, Sydney. 2012. Clinical Excellence Commission. Clinician’s Guide to Quality and Safety. Clinical Excellence Commission, Sydney. 2016. Interviewees: Bethan Richards, Ruth Mitchell, James Edwards In this special Read More..
Summary Writer: George McClintock Editor: James Edwards Interviewee: Ian Caterson James Read More..